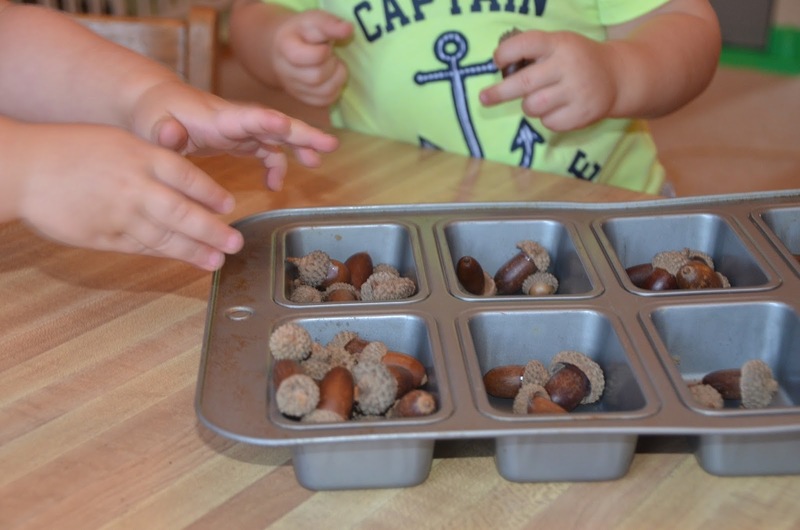 Supply the children with acorns and let them fill up in tins. 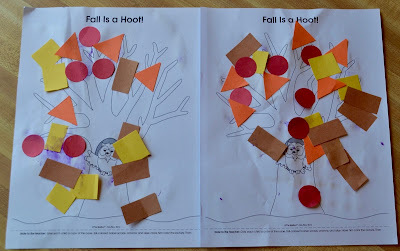 Count as you go. 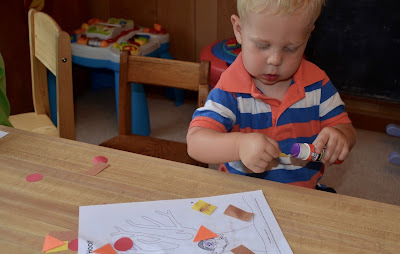 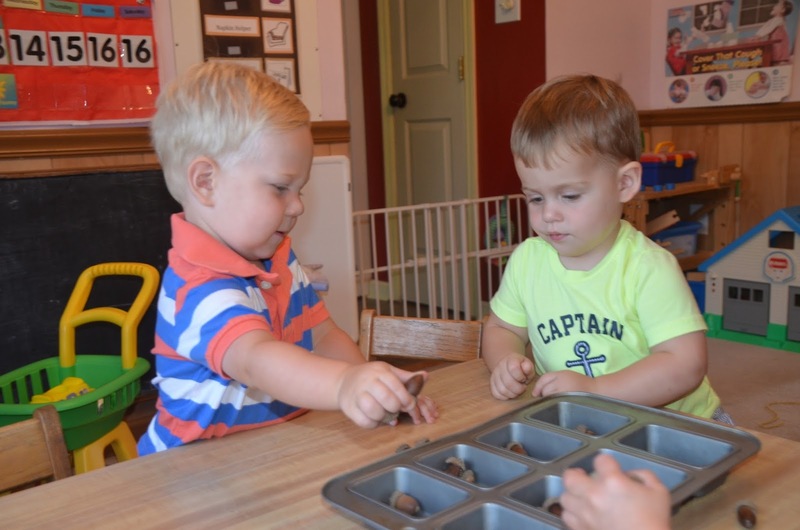 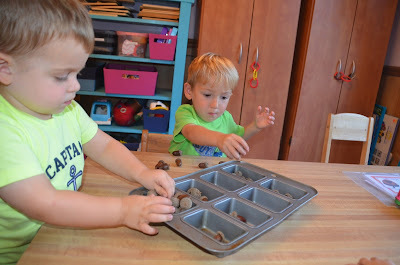 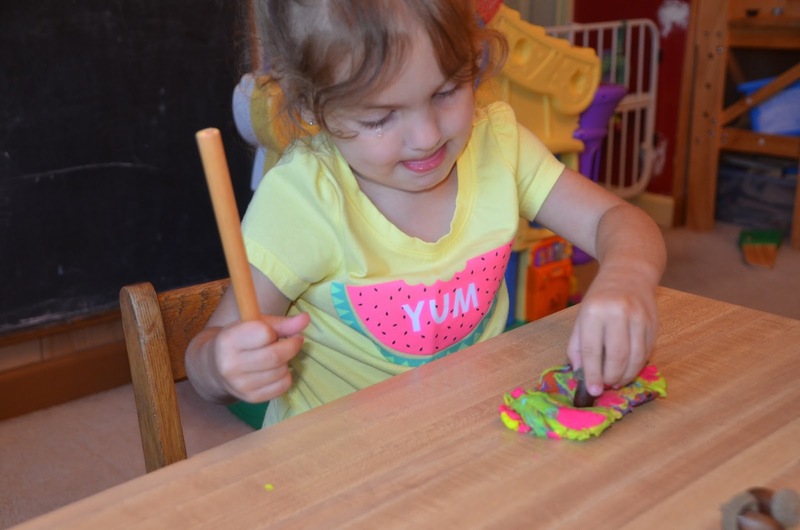 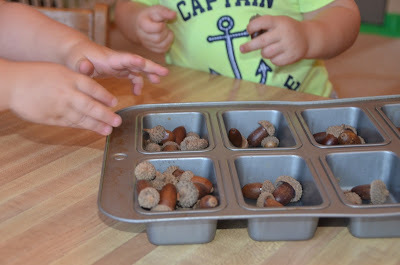 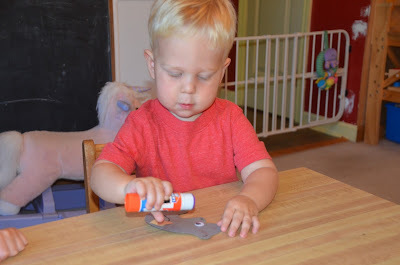 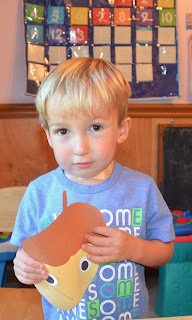 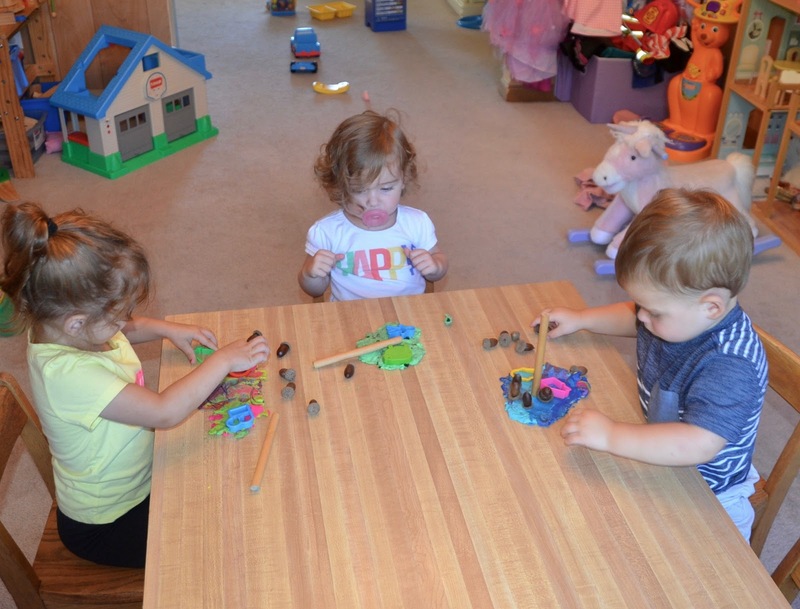 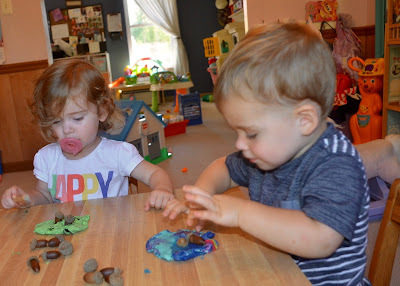 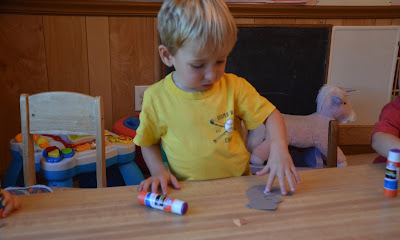 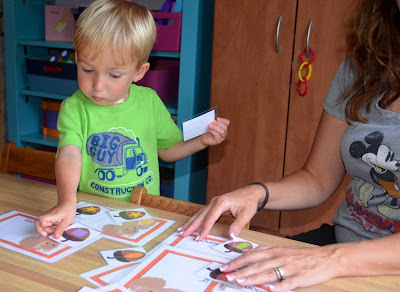 Have the children create acorns shapes from play dough, or press acorns into the play dough and observe the impression it makes. 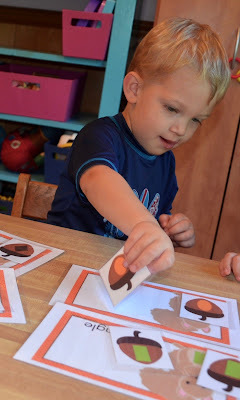 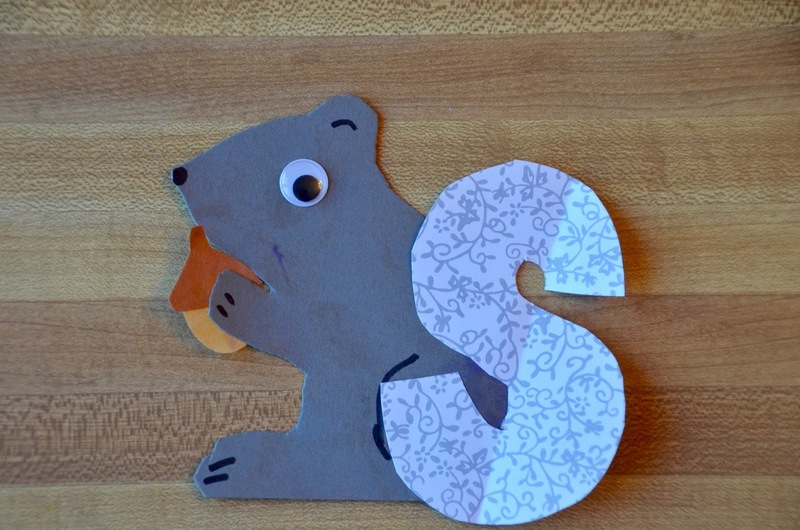 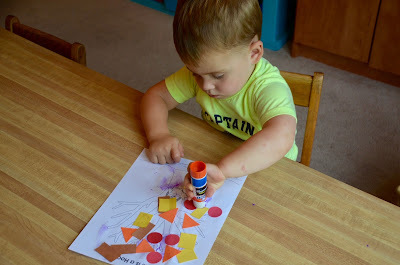 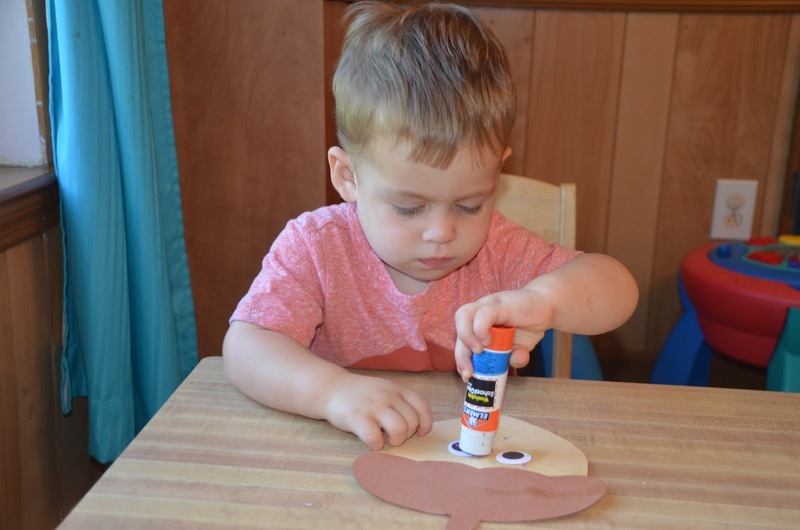 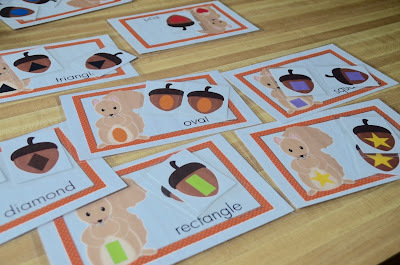 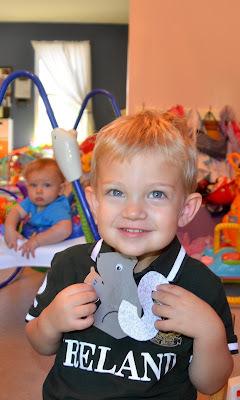 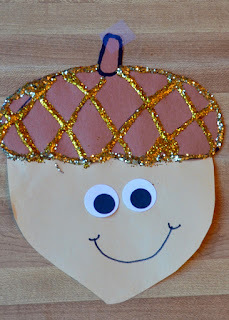 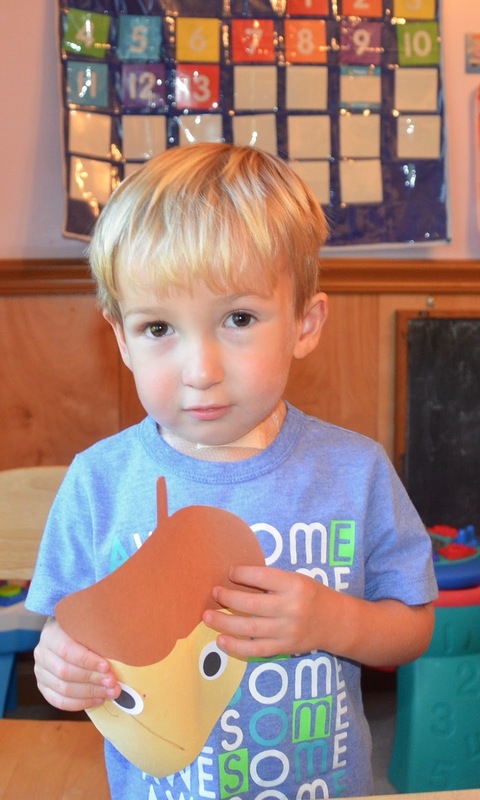 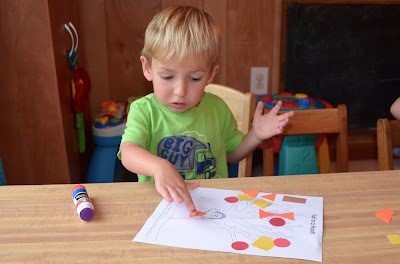 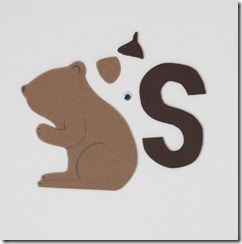 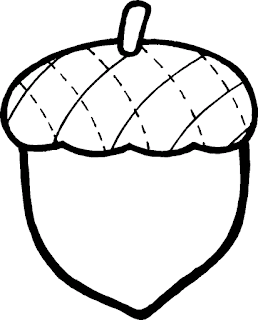 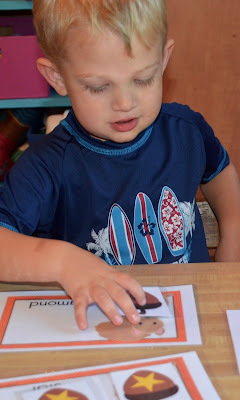 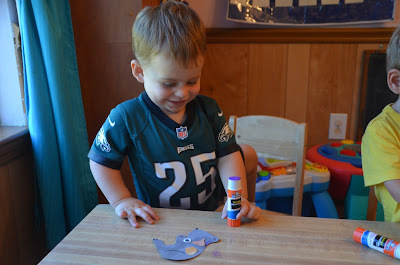 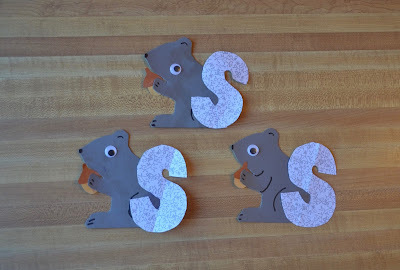 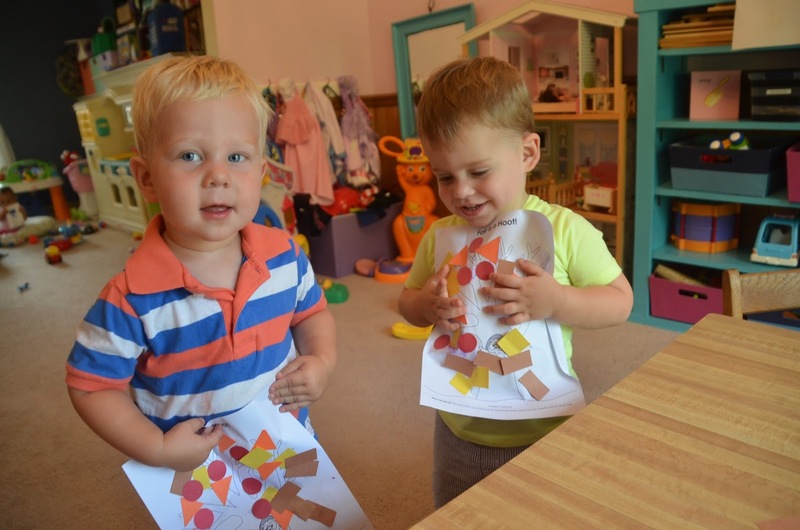 Have the children match the correct acorn shape to the squirrel shape.